Everyone has questions about Pepper, the girl with the small ponytail on her head and the…distinctive facial features. So far she hasn’t played a huge part in the Asylum series, but we all know Ryan Murphy has a lot of tricks in store for us, so perhaps in the future she’ll get a boost in the show’s storyline. 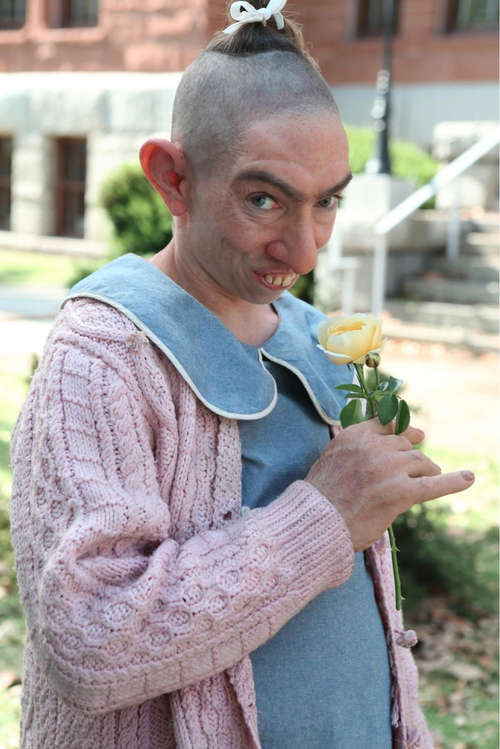 I found this awesome article on Huffington Post that shows a photo of the the actress, Naomi Grossman, dressed as Pepper. You also get to see what she looks like when she’s not working on Asylum. It’s a quick read and very interesting. 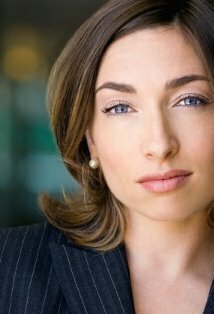 You can also check out her IMDB profile and see some of her work.